We showed you some projects you can make using tree stumps and here is one more. It is a table lamp that can brings natural elements indoors and help you to create a sustainable aesthetic in your interior. 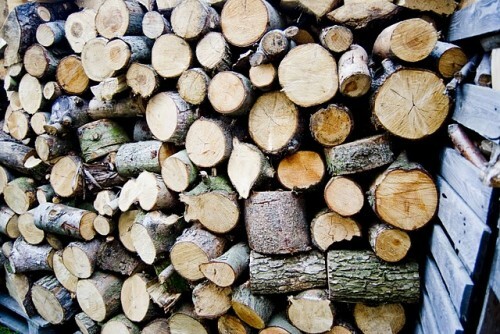 Besides it would be a great addition to a DIY stump side table or flower vases made of wood logs. 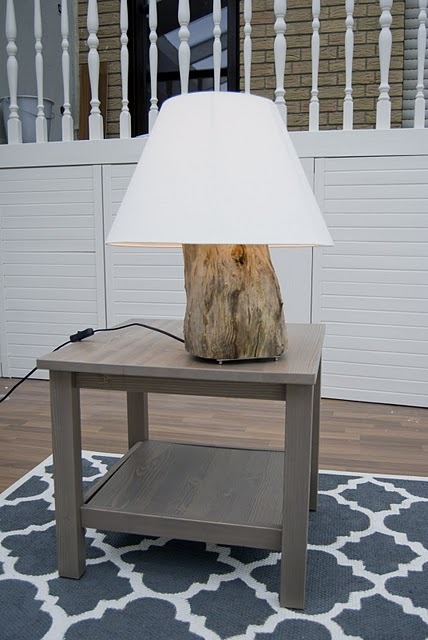 For the project you’ll need a good looking tree stump, an IKEA JANUARI cord set, an electric drill, a light bulb, and a lampshade. 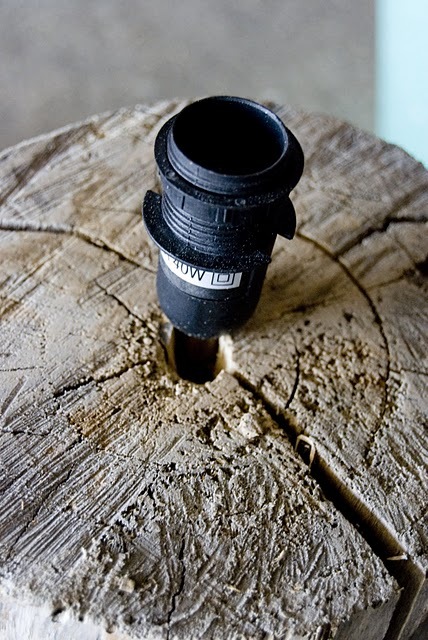 As you probably understood all you need to do is to drill a hole through the whole stump and add the light fixture to it. After that add the bulb and the lampshade and you’re done.